Amidst the ever-changing landscape of healthcare reform, post-acute care providers are wisely becoming more strategic about forming partnerships with their community of referring hospitals, along with other post acuter care (PAC) providers. This collaboration is critical for ensuring the continuum of care. 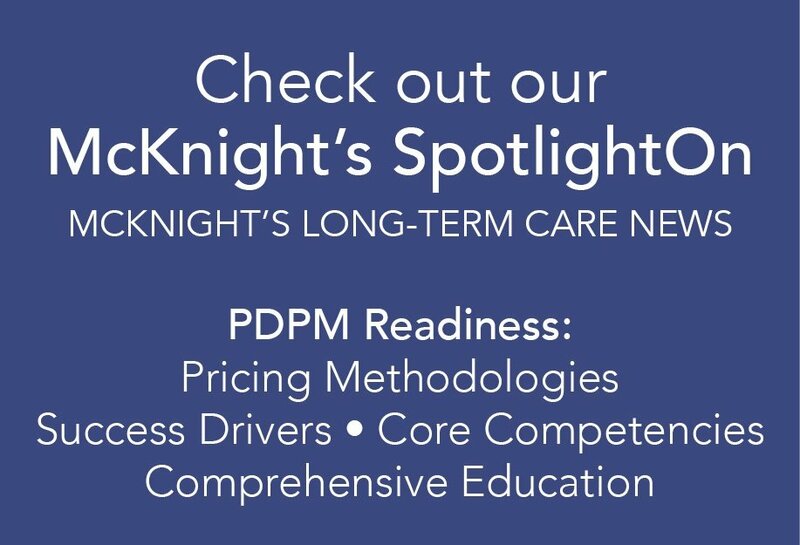 Moreover, providers must demonstrate a distinct value proposition for those hospitals looking to form Accountable Care Organizations (ACOs). Building these relationships requires short-term and long term strategic development planning and initiatives that involve all levels of care, inclusive of a facility's Rehabilitation Team. Providers must leverage a robust Rehabilitation Department to help drive quality integration with referring hospitals and physician groups. Greenville, SC, June 1, 2013 – Heritage Healthcare is celebrating its 14th Anniversary this month.